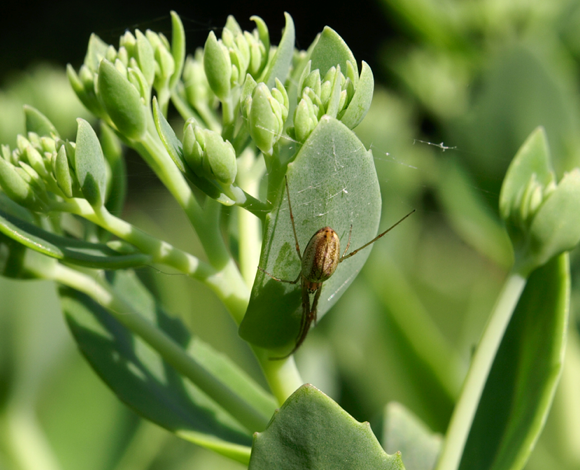 Thanks for visiting the Arthropod Ecology blog! The objective of this blog is to share information and ideas about my research interests, my laboratory, and some commentary about higher education and teaching. This blog has been relatively active since 2012 and is focused primarily on writings about arthropod ecology, arachnology, natural history, biodiversity science, along with some content about teaching and “academic life”. I also use this blog to share information about my laboratory at McGill University, and to feature publications and other research results that come from the laboratory. The writing and statements that I make on my blog are my own personal ideas, opinions and views. I welcome comments on my blog, and always appreciate being corrected and challenged on things that I write about. Just discovered your excellent blog last week, and enjoy it greatly. Please pass the word to “The Geek In Question” that I am missing her blogging TERRIBLY, and can’t wait to see her back online.